Body Love Conference here I come! “Who is The Body Love Conference for? 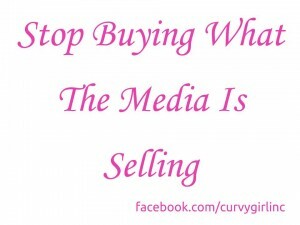 harmful representations of the body in contemporary media culture. 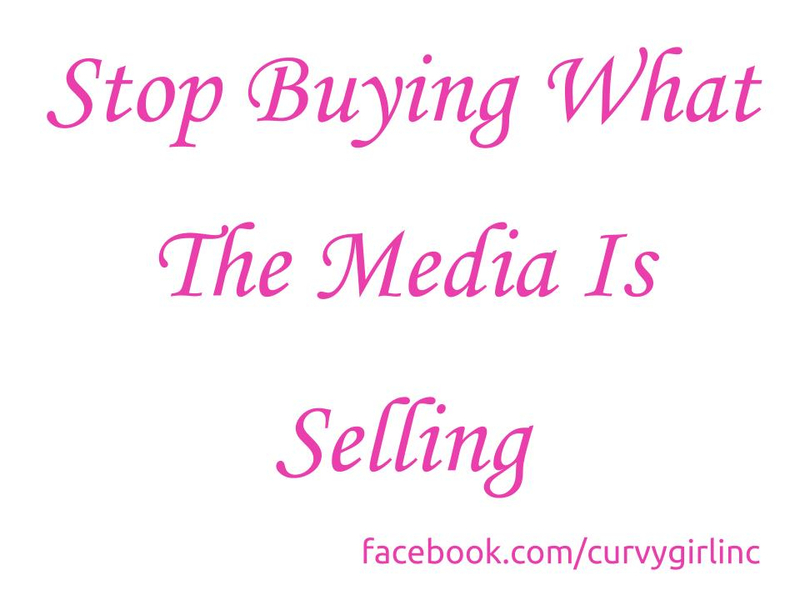 STOP BUYING WHAT THE MEDIA IS SELLING! Ready to be luscious, confident and adundant in life and love? Previous post: Monogo-mish? Monogamous? One rule I like to suggest to my customers.